Adding to its recent expansions into Latin America and India, Symphony Ventures, the global services firm specializing in Robotic Process Automation (RPA) and Intelligent Automation, announced today its new Global Consulting Hub in Dallas. The Dallas office, to be run by David Rombough, a recognized leader in enterprise transformation, will serve as both a consulting hub and delivery center. The Hub will further enhance Symphony’s ability to support clients throughout the Americas by offering the end-to-end support they need to digitally transform their enterprises – and ultimately win in today’s fast-changing, highly competitive business landscape. Rombough, who most recently served as Digital Transformation Practice Leader at The Hackett Group, is a highly sought-after expert at helping global enterprises transform through the adoption of new technologies. With roots in big brand consulting – he previously held partner roles at Accenture and EY – Rombough brings unmatched experience helping clients optimize cost structures, develop new delivery models, improve customer experience and beat out the competition. 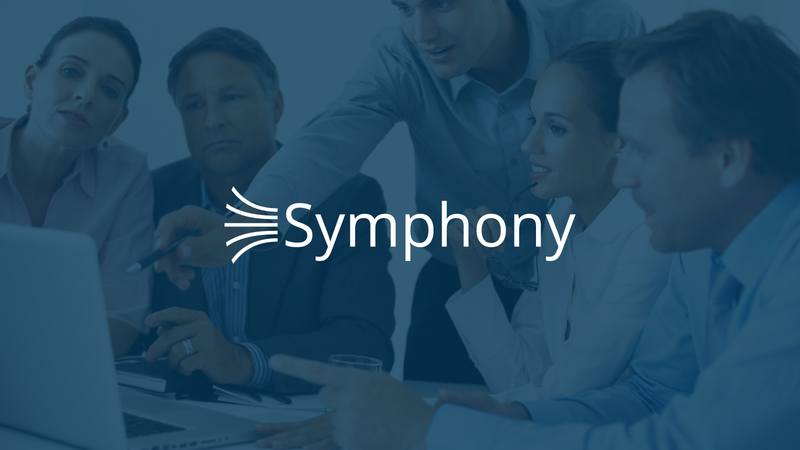 As Symphony’s new Global Head of Consulting, Rombough aims to establish the gold standard for differentiated client experiences. Rombough will be focused on building the company’s global team of consultants and implementation specialists geared towards delivering superior business value – beyond traditional cost reduction and capacity release. In the Dallas office alone, he plans to add at least 30 new experts in the next 12 months. 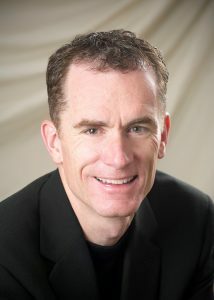 The Dallas office represents Symphony’s eighth office worldwide and third in the United States. As interest in RPA and Intelligent Automation among enterprises continues to soar, demand for Symphony’s consulting and implementation services has never been higher. The company has tripled its customer roster in 2017 and grown its team by over 170 percent in the past year.